Retirement Help – There’s Lots Around But is it Much Use? Looking for some useful retirement help I spent hours wading through the internet and reading various books. The bulk of it seemed to be linked to some financial publication or institution and I wondered how objective this really was? Also, by and large, I found it quite uninspiring and it filled me with more doubts and concerns than hope about my retirement. Not really what I was looking for! However in among all this dull and gloomy advice I came across two books (and there are probably many, many more) buzzing with passionate, thought provoking retirement help … ideas on setting out to really live your retirement. The first is How to Retire Happy, Wild, and Free by Ernie J. Zelinski and the second Supercharged Retirement: Ditch the Rocking Chair, Trash the Remote, and Do What You Love by Mary Lloyd. Even the titles are inspiring! Both follow the theme of complete retirement help considering all aspects of life - interesting leisure activities, creative pursuits and physical, mental, emotional, spiritual and social support issues. Inspiration encouraging you to enjoy life to its fullest ... to make retirement life the most enjoyable and rewarding time of your life. The key to achieving an active and satisfying retirement involves a great deal more than looking at your financial needs ... you really don't have to have a million dollars to have a fantastic retirement. 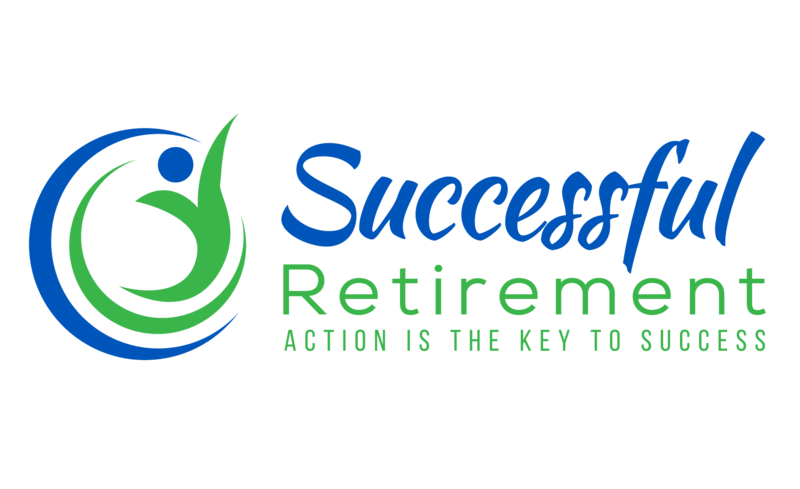 What sets their guidance apart is their holistic retirement help regarding the fears, hopes, and dreams that people have about retirement. They challenge your assumptions about this stage of life, refocus your sense of what's possible, rekindle your passions, and reawaken your drive to spend your time, energy, and resources on what's important to you. They make you think differently about retirement. The books provide an inspiring guide for making these years sparkle. They are a valuable wake-up call, going way beyond the financial numbers that are often the main focus of retirement planning. 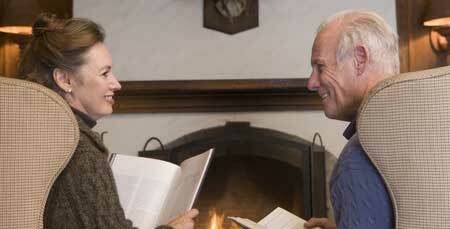 These practical, easy-to-read books are a stimulating start on your way to retirement. Run your life the way the greatest and most successful CEOs in the world run their companies with The Personal Strategic Plan.